Our line of zip around clear vinyl bags with handles are comprised of the finest films and materials available. We use EN71 approved films coupled with dye lock binding, trim and zippers to ensure a rich look and durability of each of our bags & packaging. HB8 Zip Closure Clear Vinyl Bag with Handle. 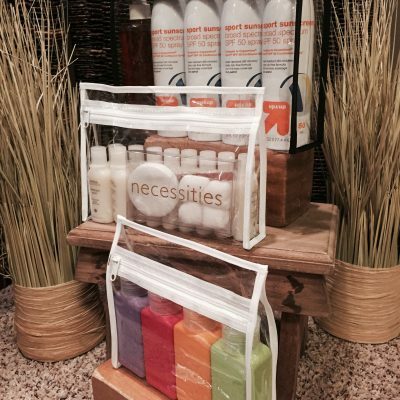 Our line of zip around clear vinyl bags with handles are comprised of the finest films and materials available. We use EN71 approved films coupled with dye lock binding, trim and zippers to ensure a rich look and durability of each of our bags & packaging. The HB8 zip around vinyl bag is available in either black or white trim. Your bags will be triple packed upon shipment to ensure a wrinkle free delivery. Easy Top Load mechanics for quick pack out. 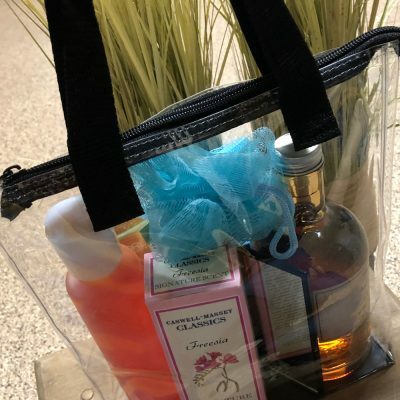 If you have any questions about our clear vinyl handle bags or any of our Vinyl Packaging, please don’t hesitate to contact our sales team at sales@abvpkg.com or (800) 457-2247. 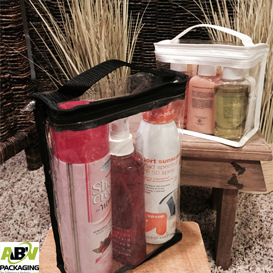 Remember when it comes to Clear Vinyl Bags & Packaging ABV Packaging has you covered.